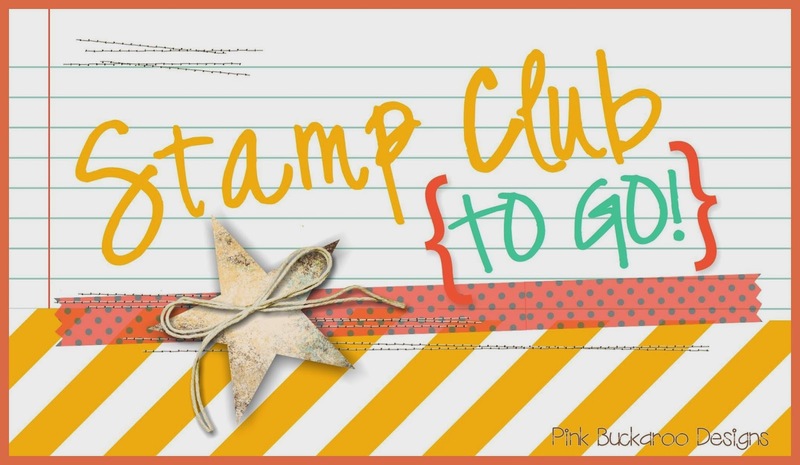 I realized yesterday that I never showed you this month's Stamp Club card project! We make three projects, and one is always a card. This month's card featured the Suite Sayings stamp set in the Occasions Catalog. I am happy to report that this set is carrying over to the new catalog! Yay! It's a GREAT set to have in your collection. It has really cute and fun useful sentiments. We also used my favorite DSP, Shine On. It's so versatile, don't you think? 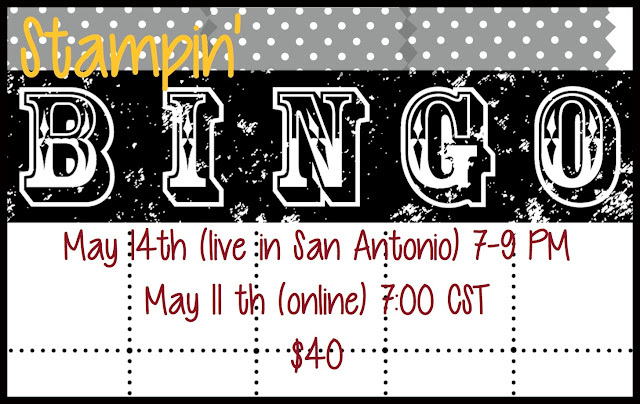 I have a new group of Stamp Club to Go beginning in May. You will get your own SPIRAL BOUND copy of this catalog! Woot! 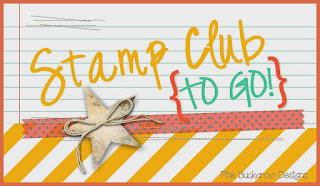 You can read all the details regarding Stamp Club To Go here. Email me if you have any questions or if you are ready to join!